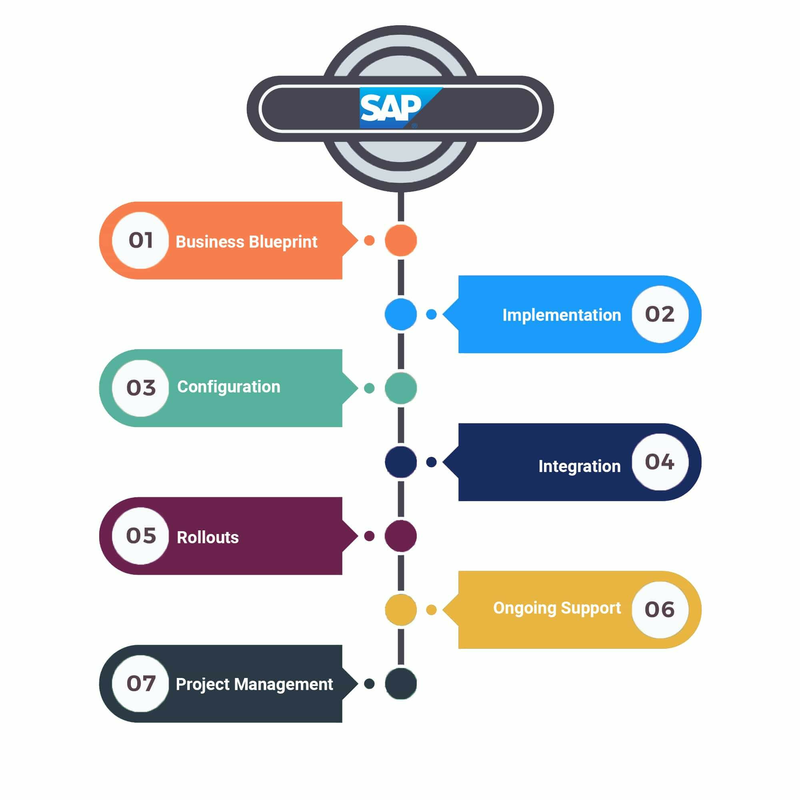 SrinSoft employs a world-class suite of transformational methodologies, tools, accelerators and pre-configured solution templates to assist our clients in various SAP services. 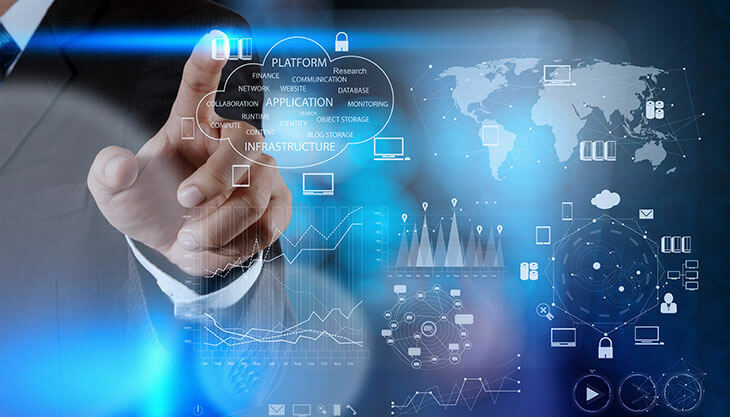 We differentiate ourselves with our strong SAP methodology, drawing from many years of successful SAP implementation & management experience, and leveraging SrinSoft research and development to develop the next generation of innovative tools, solutions and methods. 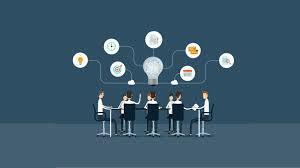 Our SAP specialists add value to clients through their vertical as well as horizontal expertise. 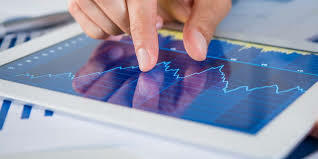 Our services are centered around key SAP products across focused verticals. 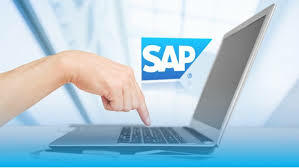 SAP tuning, applying hot packs, job scheduling, FRICE (Forms, Reports, Interfaces, Conversions, Enhancements) services and migrations. 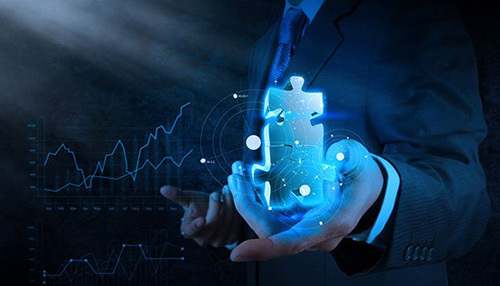 Custom application development and systems integration using xApps, NetWeaver and Duet to help businesses support innovation.